 Download LRB Constable / Jail Sepoy(Jail Sipahi) PET / PST Physical Test Result & Merit List at OJAS Lokrakshak Recruitment Board (LRB2016) has been published official PET & PST Physical Test result of Police Constable exam. You can check your physical test result now. For more information check below. 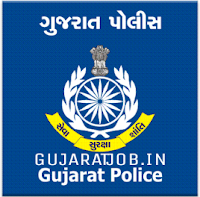 Result for physical test of Gujarat police Bharti is available now. You can download this by clicking on below given link of www.lrb2016.org. 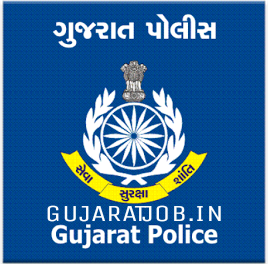 Merit List And Cutoff Marks of Gujarat police physical test are available now. Gujarat Police Physical Result Is Expected To Release Today Evening. Running Test Of PST Is Very Difficult To Clear Because There are lots of candidates who failed to pass that Running test. If you cleared that test then some marks will be added as per your efficiency in the main merit list. If your merit will be more then cut off marks then you are eligible for Gujarat police constable recruitment. How To Download Police Constable Physical Test PET Result and merit list? Learn how to check your result of PET/PST Physical Test and merit list at LRB2016.ORG and OJAS. Follow below steps for Learn more. First of all open official site from below. 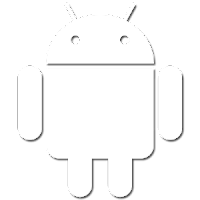 Now select LRB/201617/1 – PET/PST from job box.